Rhode Island State Police have arrested a man accused of having 126 fraudulent credit cards. Police say 22-year-old Jibri Eady, of Brooklyn, New York, was charged with possessing 15 or more counterfeit access devices and arraigned Wednesday in U.S. District Court. He was remanded pending a hearing on Monday. Police say Eady was stopped Tuesday on Interstate 95 in West Greenwich, Rhode Island for speeding and he was taken into custody for driving with a suspended license. They say troopers found credit cards with his name and another person's name on Eady and inside his vehicle. 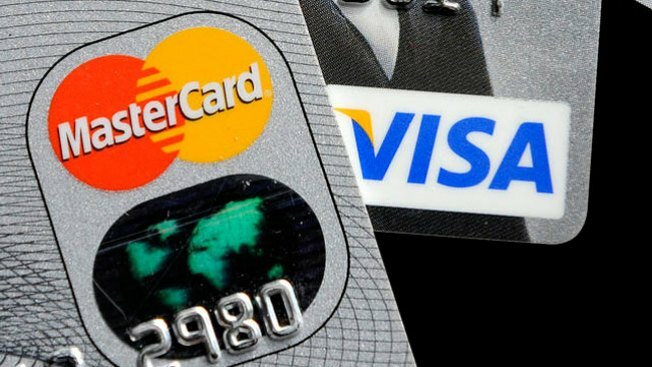 They say 133 credit cards were seized and 126 were found to be fraudulent, drawn from at least nine financial institutions. Eady's lawyer could not immediately be reached for comment.